It's silly and you'll love it. If you don't, it might be because you are boring. 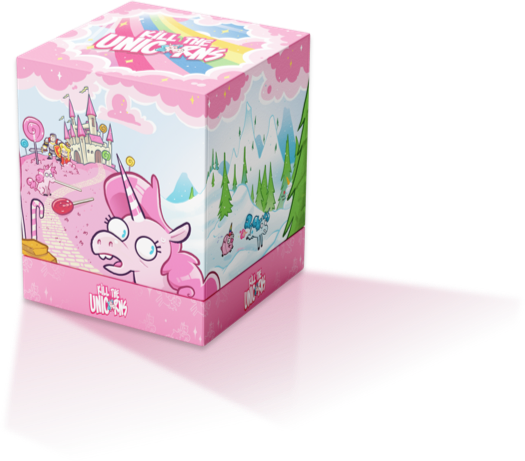 "Goofy, cartoonish style with a lot of personality"
What the heck is Kill the Unicorns? If you wish to build your own Kill the Unicorns, it's possible under the Creative Commons license. Kill the Unicorns is available under a Creative Commons BY-NC-ND 4.0 licence. You can use copy and redistribute the material in any medium or format as long as you don't sell it.